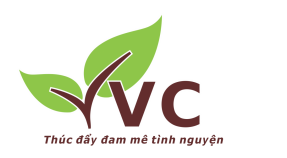 – To give on-going support and assistance towards Vietnamese tourist industry. – To better promote communication, cultural exchange among students and people of different countries. – To offer a wider choice of employment for young people who are intended to acquire knowledge and develop their skills to their full potential. – To provide an extensive access to education and vocational training for the poor, disadvantaged and contribute to the community empowerment. 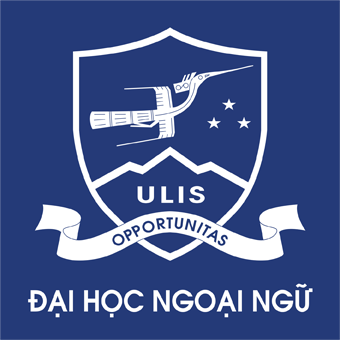 – The founders of HFTGs express their great desire about introducing an increasingly developing Vietnam on the basis of an age-old culture and unique traditions and customs to the world. HFTGs strongly believe that in their best efforts along with numerous assistance by the entire community we can fulfill our mission, greatly contributing to the process of national industrialization and modernization. 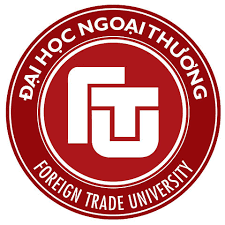 – In addition, HFTGs and its members are desirous to become deserved representatives as Little Ambassadors of Hanoi and Vietnam and a great bridge to make contribution to the world’s nation building. 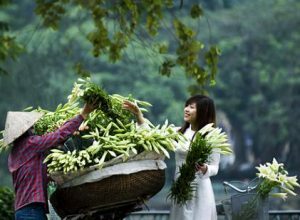 Why HFTGs is a Must- Do in Hanoi? – Totally free of charge guiding service. 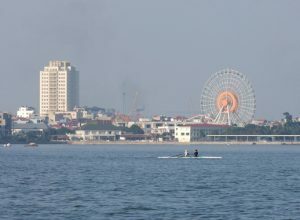 – Appeared on leading domestic and international newspapers, TV channels: Vietnam News Agency, Vietnam National TV (VTV), Vietnam Plus, Hanoi Capital Security, RM TV (Russian TV), The People (the most reputable, the central organ of the Communist Party of Vietnam, The voice of the party, state and people of Vietnam)…..
– Experiencing the tour in the most localized way with students and ex-students. 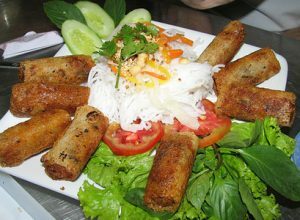 – Strictly- selected,well-trained, professional, and knowledgeable, “travelmates, little ambassadors” who are excellent in foreign language skills and deep knowledge on culture and history with great enthusiasm of introducing the image of Vietnam in general and Hanoi in particular to international friends. – Easiest way to customize your tours to match your time and interests. 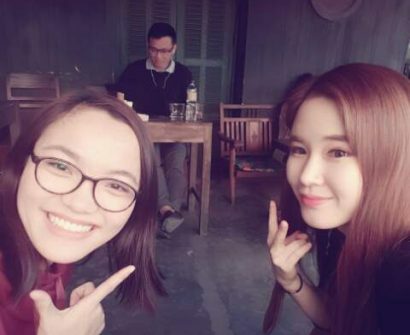 – Making friend with lovely Vietnamese students and ex-students. – Offering various choices of languages: English, Chinese, French, Russian, Korean, Japanese, German and Spanish, Italian..
– Experiencing service of among the leading, largest social organizations with over 600 volunteers. 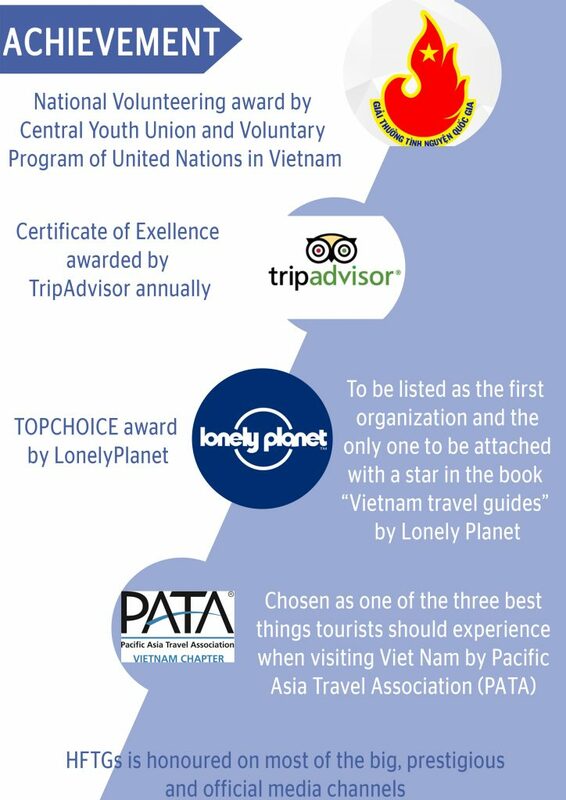 – Owners of the prestigious awards: Top Choice by Lonely Planet, Certificate of Excellence by Tripadvisor (annually); Top 3 attactions in Hanoi by PATA; National Volunteers Award by UN volunteers programme…..
В 11 часво утра я приехала в отель и встречилась с гостями. Hôm nay tớ dẫn 2 vị khách đi dạo quanh Hà Nội, với niềm đam mê với Kiến trúc. Acceptance of the following policies, terms and conditions is required for participation in the Hanoi Free Tour Guides (HFTGs) organization. • Members of HFTGs and HFTGs guides are volunteers who provide guide services out of their own goodwill. • Any and all persons who request and/or utilize the services of HFTGs will be referred to as “guest(s)” hereafter. • TRAVEL EXPENSES INCURRED BY THE GUIDE while conducting a tour for the guests. These include any and all public transportation fees, taxi fares incurred after meeting the guest at the appointed meeting place. Guests are not responsible for costs incurred by the guide while traveling to or from the meeting place both before and after the tour period. ADMISSION FEES to museums, temples, events etc. incurred by the guide while providing guide services. • MEALS eaten by the guide while providing his or her services to the guest(s). • INAPPROPRIATE SEXUAL BEHAVIOR or advances. This includes sexual behavior initiated by the guest(s) toward the guide, occurring among the guest(s) and or that initiated by the guest(s) toward persons outside of the tour group. • REFUSING to cover expenses incurred by the guide as outlined in the above section on expenses. • ANY CONDUCT, BEHAVIOR, OR ACTION that the guide feels is inappropriate or offensive or reflects poorly upon his or her self or HFTGs. HFTGs and its guides are not responsible for any illnesses, injuries, thefts, losses, or any resulting damages incurred by the guest(s) while using HFTGs services. The guest(s) accept(s) full responsibility for any damages, injuries, or losses that he/she/they may incur while using HFTGs services. • The guest(s) provide(s) false information through the booking form when requesting a guide and/or e-mail exchanges with HFTGs. • The guest(s) attempt(s) to profit or gain monetarily from HFTGs services or operate(s) a business which attempts to profit or gain from HFTGs services. • The guest(s) request(s) to engage in “sexual tourism” in any form or fashion. This includes but is not limited to requests to visit brothels, sexual goods shops, adult book stores and other similar venues which HFTGs deems inappropriate for its guide services. • The guide(s) may cancel appointments with due notice if unavoidable reasons or extreme circumstances (e.g., extreme weather conditions, natural disaster, etc.) occur. HFTGs reserves the right to refuse service to guest(s) who have previously cancelled guide appointments without due notice. This excludes cases in which cancellation was for unavoidable reasons or extreme circumstances. • There are too many booked inquiries and or a shortage of available guides. I, the guest, by sending booking form, booking inquiry emails or any other forms of making reservation do hereby state my absolute acceptance of the policies, terms and conditions of HFTGs as outlined in this agreement. 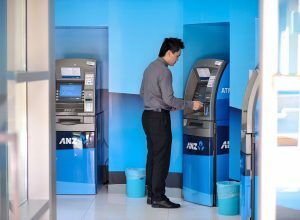 How much does it cost to use guide service? Our guide services are totally free of charge. However, please kindly prepare to pay all the expenses of the volunteer guide during the tour, such as admission fees, restaurant meals, transportation fees, etc. Do I have to give a tip? HFTGs’ volunteers are not allowed to receive tips. In case, you insist on showing your appreciation, it will be used as the donation to support the organization. We would like to express our sincerest thanks for your kind gesture. We are a group of 8 people, and can we request a guide? We may arrange two (or more) volunteer guides. Please be prepared to pay the expenses of these volunteer guides. 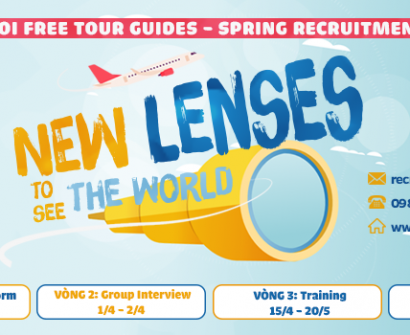 Currently, we have English, Chinese, French, Russian, Korean, Japanese, German, Spanish, Italian and Vietnamese speaking volunteer guides. 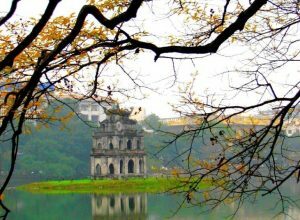 It is Hanoi Free Tour Guides’ great effort to extend our services in more languages to serve more tourists from all over the world visiting our country. Can I request a guide for weekdays? 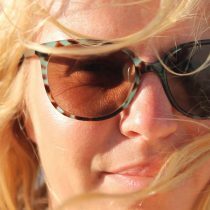 When should I request a volunteer guide? We recommend you request as soon as possible before the planned date for the tour. However, please don’t hesitate to email us or book at any time even short notice. We will inform you whether your requested tour can be confirmed. 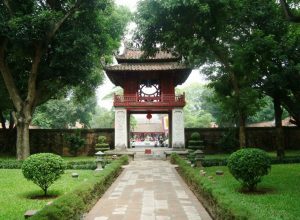 Or email us at hanoifreetourguides@gmail.com, Hanoi Free Tour Guides Tour Operation Department will reply you shortly. How can I book a tour with HFTGs? Please apply using the BOOKING FORM. 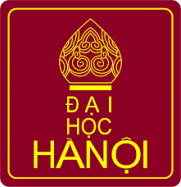 You can also contact us via email: hanoifreetourguides@gmail.com. After receiving your inquiry, we will reply you as soon as possible. 2. Name of representative (please provide us your hotel check-in name so our guide can ask receptionists for help in case of necessity). 3. Available mobile phone number (in use in Vietnam) if yes (our guides may directly phone you in case she/he can’t find you at hotel lobby). 4. Places for visiting, in case you have no ideas, our guides can directly suggest you to make it suitable with your time and your interests. 5. Means of transportation: Please note that taxi is the most popular, Please feel free to tell us if you want to travel by another mean of transportation or on foot. 6. Preferred guiding language: (English, Mandarin Chinese, French, Russian, Korean, Japanese, German or Vietnamese). guiding languages from people in your group. Our guides will meet you right at your hotel. * Option 3: Temple of Literature, Museum of Ethnology (or Women’s Museum), Old Quarter, Sword lake area (including Ngoc Son Temple) and French Quarter. * Option 1: Old Quarter,Sword lake area (including Ngoc Son Temple), French Quarter and Long Bien bridge. 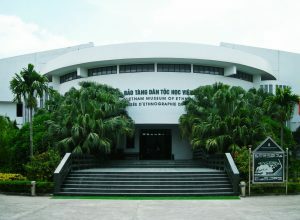 * Option 2: Museum of Ethnology (or Women’s Museum), Sword lake area. 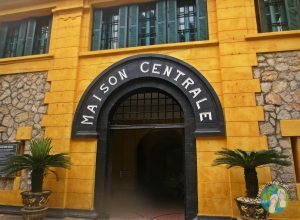 * Option 5: Hoa Lo prison, Sword lake area, Old Quarter and French Quarter. * Option 6: Night market tours on weekend nights ( Friday, Saturday and Sunday): Start at 7pm to late 9, 10 pm. The above suggested itinerary is just for reference, it is very flexible, you can directly discuss with our guide for recommendations and suitable arrangement. To book a tour please provide us information as above and email us at hanoifreetourguides@gmail.com Thanks so much and wish you best time ever in Vietnam. Please fill in the following information for your reservation. You can choose two or more languages at the same time. HFTGs will assign speaking guides of different languages if needed. "Please be advised your booking is ONLY OFFICIALLY CONFIRMED if you receive a confirmation email from us. HFTGs reserves its rights to refuse your inquiries in cases such as: we have got fully booked, your inquiries come on short notice... or other cases as indicated in our Terms & Conditions." 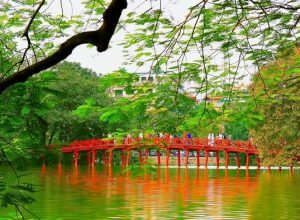 Hoan Kiem Lake or Ho Guom (Sword Lake) is considered as “a flower basket” in the center of Hanoi. 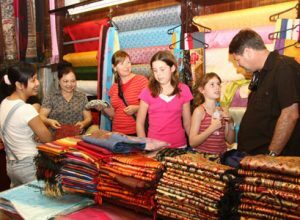 Most toursists visiting Hanoi would like to buy silk products as presents for their friends and relatives. 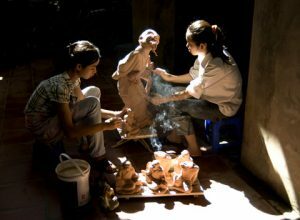 At Bat Trang, you have an opportunity to make ceramic products as a gift for your relatives, friends or for souvenir. 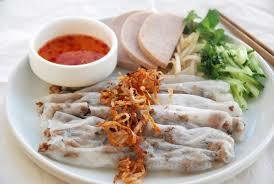 Vietnam is a multi-ethnic country, which is composed of 54 ethnic groups. 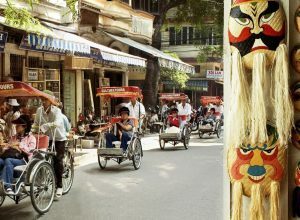 As Vietnam’s capital and center of tourism and trade in the country, Hanoi is an entirely busy city. 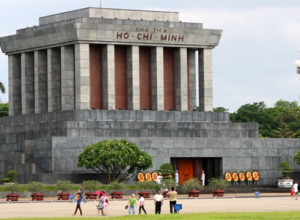 Vietnam takes pride on the very first President – Ho Chi Minh (or Uncle Ho), the National Liberation Hero. 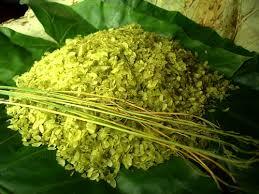 Com (young sticky rice) is specialty of Vong village, Hanoi and often enjoyed when autumn comes. 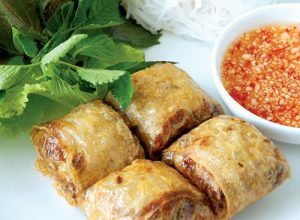 For years, Bánh Cuốn (Vietnamese steamed rice rolls) has never stop to demonstrate its long-lasting perfect comfort food to food lovers. 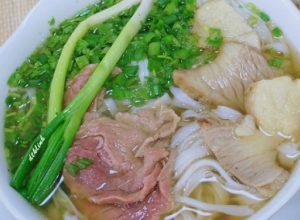 Pho (noodles) always ranks the first in the list of must-not-miss Vietnamese dishes. Taxi Some reliable Taxi companies are listed below with their own phone numbers. 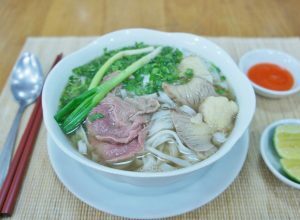 Pho – a delicious intro to Vietnamese food No matter what time day or night, a steaming bowl of pho noodle soup is never hard to enjoy. 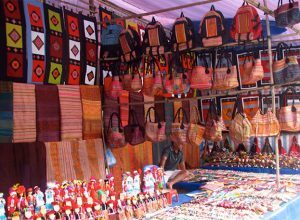 Hand-embroidered tablecloths and lacquerware are very popular in Hanoi. 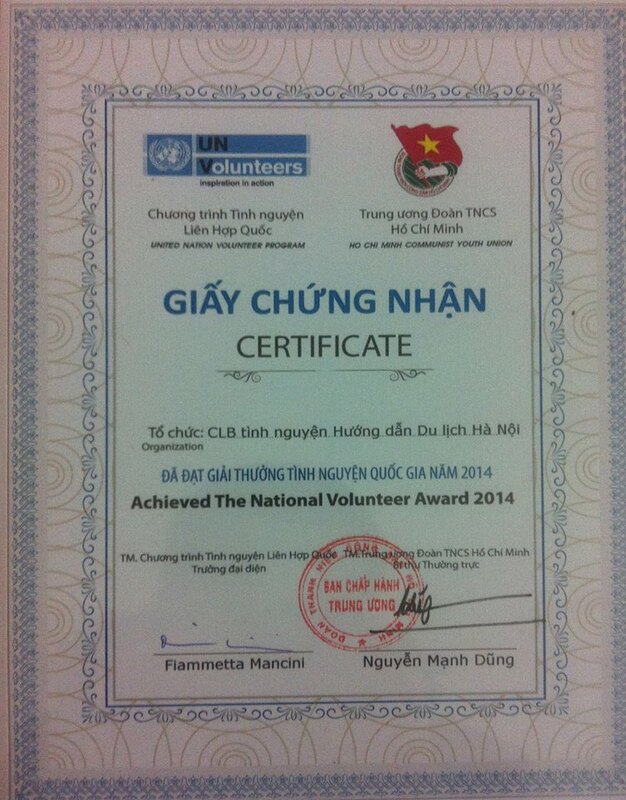 Ha My and Thuy Hau are amazing volunteers from HFTG. Both of them reached our hotel much earlier than the spoken time. 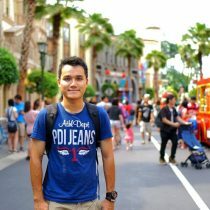 They can speak fluently in Mandarin so you don’t need to worry about having problem in conversation. I think the mission and vision of this organisation is very good and meaningful. Therefore, I will recommended this organisation to any of my friends in Malaysia! 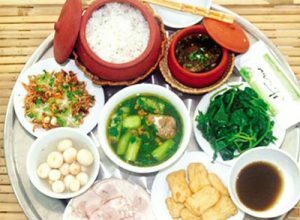 We are so grateful for stumbling upon Hanoi Free Tour Guides, because we had the best experience. Our guide Phuong was absolutely amazing. 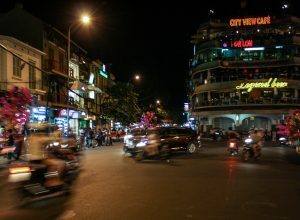 It’s great to have the city of Hanoi introduced to you by a local who is genuine and really interested in telling you everything and answering all your questions. I highly recommend it to people who are tired of just another touristy tour and want something a bit more tailored and authentic. Thank you! 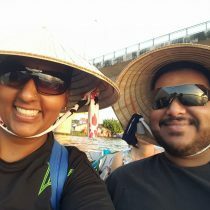 Had a lovely day today going around Hanoi with our guide, Trang. She was punctual, easy going, friendly and knowledgeable. Would definitely recommend Hanoi Free Tour Guides. So awesome to exchange information about our respective countries. Great idea. 2014 witnessed the unforgettably successful first season of Party winter light “the colors of cultures”.